Capping is an integral part of the remediation of a water body. As the benthic community generally lives on the bottom of a lake or river, these micro-organisms are a key piece of the ecological food chain. They are also very sensitive to contaminants, and any level of exposure can greatly reduce their population. 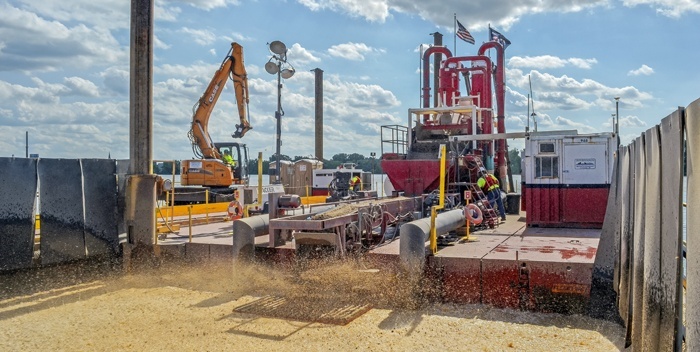 Putting a cover, or cap, of clean material such as sand, engineered materials, or stone over the bottom of the waterway can provide the clean environment in which the benthic community can flourish while trace amounts of contaminants are left to safely decompose underneath.